G.P. Putnam's Sons, 9780399158254, 400pp. 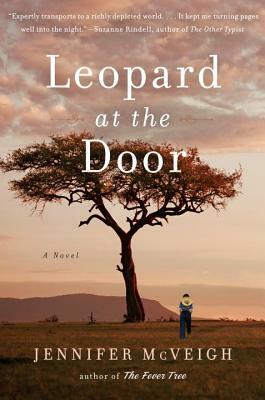 Jennifer McVeigh is the author of Leopard at the Door and The Fever Tree. She graduated from Oxford University in 2002 with a First in English literature. She went on to work in film, television, radio, and publishing before giving up her day job to write fiction.